1 big thing ... Inside Trump's winning weekend: "A new presidency"
Sen. Lindsey Graham, who was with President Trump in Palm Beach this weekend as the president awaited news of Robert Mueller's findings, tells Jonathan Swan that it was like "waiting on a jury." "He was amazingly calm," Graham recalled. "I think it's literally driving people crazy that he's got a little discipline. I told him: If you really want to screw over your enemies, just be quiet for a while and be happy." Officials at the White House and Trump's re-election campaign said they feel a sense of overwhelming relief. "I need to relearn the timing of my stump speech," Buttigieg says. "I've been used to a format where I go in, there's 50 people, I do my little spiel and then we have some Q&A ... Now every one of these things we put on the calendar as a meet and greet is turning out to be a rally." Buttigieg, a Rhodes scholar and former U.S. Navy Reserve officer, would be the youngest president and first openly gay president. He's been on "The View" twice. "Now he has to figure out how to turn one of the first surprises of the nascent race for the Democratic nomination into a full-fledged presidential campaign." "After a breakout performance in a CNN town hall earlier this month, Buttigieg's team says he raised roughly $600,000 from 22,000 donors in just over 24 hours." "He has now received enough individual contributions to qualify for a spot on the Democratic debate stage this summer." What's next: "Buttigieg ... plans to double the size of his roughly 20-person team in the new few weeks, in preparation for an official campaign launch." "He doesn't have an advance team ... Volunteers and local Democratic officials [handle] most of those duties." 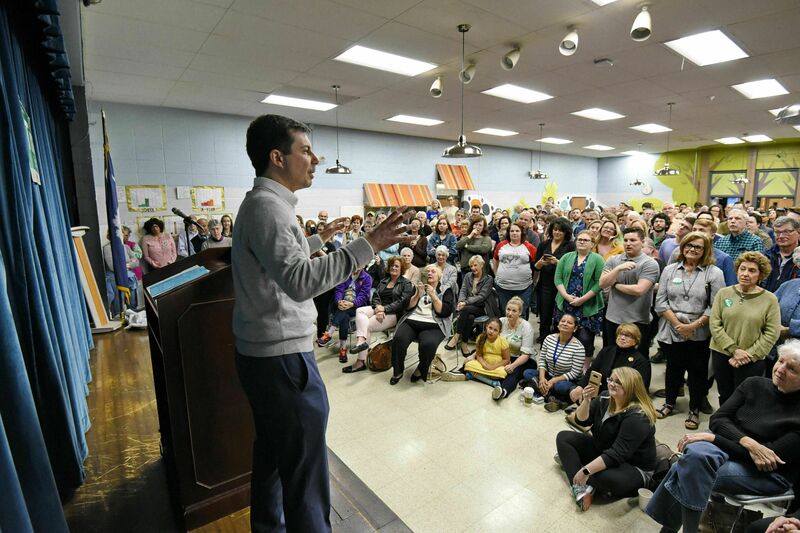 Be smart: I've been asking veteran Democrats what has made Mayor Pete such a cult figure. 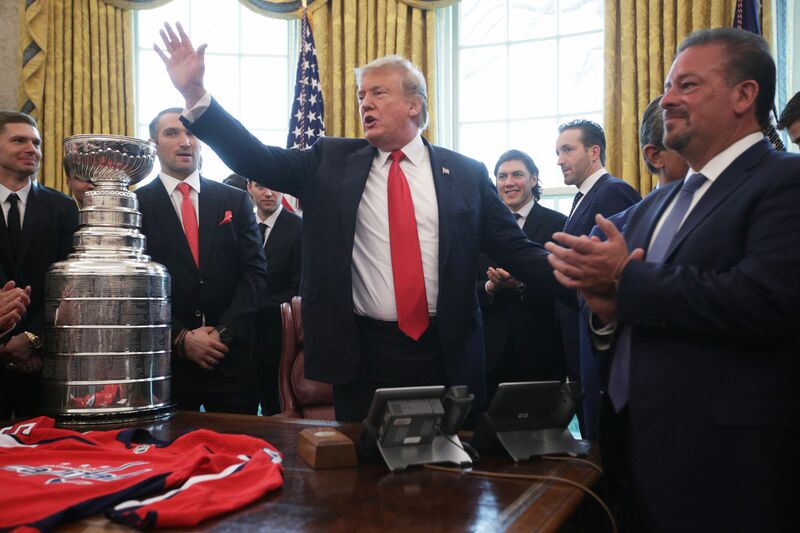 They say his freshness, novelty and fearlessness fit with the times — Trump wiped away all the assumptions about what you had to do to be ready. In the 1950s, 400 to 500 Americans died every year from measles and another 100 from chicken pox. In the last major outbreak of rubella — in 1964-65 — some 11,000 pregnant American women lost their babies and 2,100 newborns died. The 1960s vaccine revolution all but wiped out these diseases by 2000. But now they are back — in the U.S. and around the world, writes Axios Future editor Steve LeVine. The state of play: Much onus for this regression so far has been laid on the global anti-vaccination movement. But experts blame much more sweeping reasons, primarily a tectonic change in how humans live now as opposed to a few decades ago. We are living closer together in ever-swelling cities, trading and traveling much more, creating climate change, migrating in big numbers — and failing to keep vaccination levels high enough for "herd immunity." 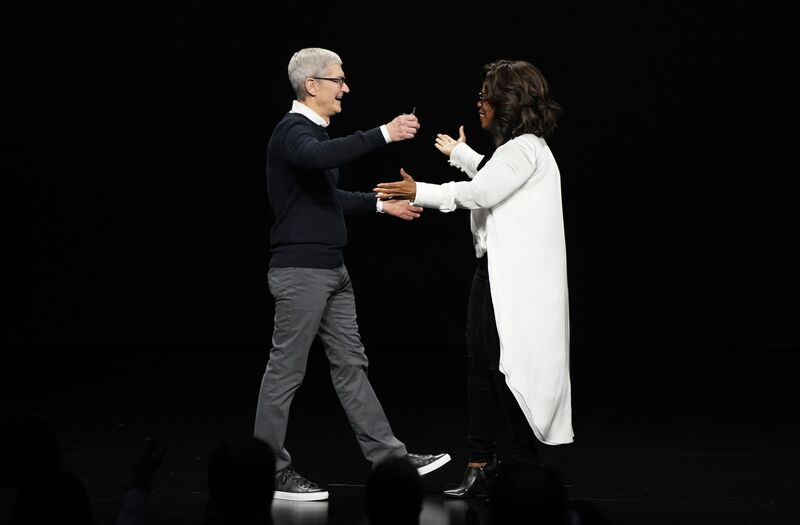 Apple announced "it was entering the competitive streaming arena with a service that will feature original series from such luminaries as Steven Spielberg and Oprah Winfrey," per the L.A. Times. CEO Tim Cook "also unveiled new subscription services for news and video games. 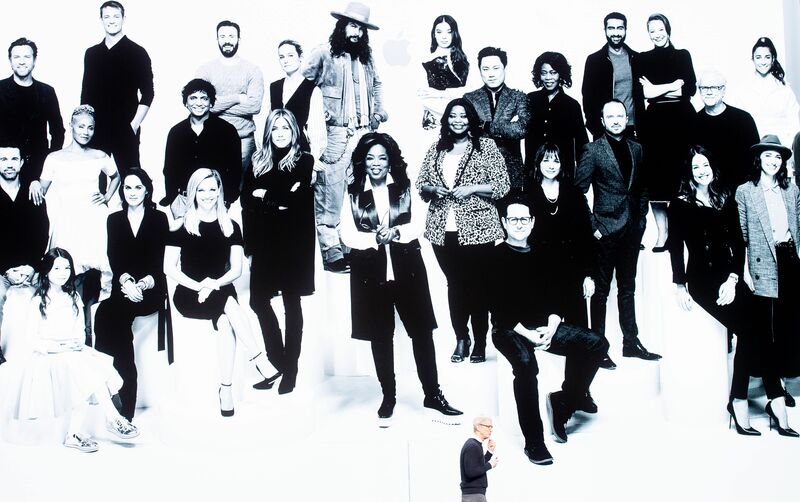 The Netflix-style news service, dubbed Apple News+, will cost $9.99 a month and include journalism from the Los Angeles Times, the Wall Street Journal and hundreds of magazines." Why it matters: "The push is part of the tech giant’s broader efforts to grow revenue from its services business as sales of its flagship product, the iPhone, slow down." "We believe in the power of journalism and the impact it can have on our lives," Cook said. Sen. Kamala Harris today will unveil a teacher pay plan that would give the average teacher a $13,500 raise, Axios' Alexi McCammond reports. Harris said at a Houston rally last weekend that she would make the largest-ever federal investment in educators' pay if elected president. Why it matters: Harris is the first 2020 candidate to release a plan like this. The proposal helps her expand her economic message to address a public crisis that has played out over the last two years with teachers' strikes around the country. Details: The plan would cost around $315 billion over 10 years, "paid for by strengthening the estate tax and cracking down on loopholes." The plan calls for "an immediate federal investment in every state" to "provide the first 10 percent of funding needed to close the teacher pay gap." Biden, Beto and Bernie all beat him head to head in Wisconsin ... Trump beats all three in Michigan ... Pennsylvania splits: Only Biden beats Trump there. "[I]t is likely that findings of those investigations will continue to damage Trump politically as more revelations emerge and Republican opposition to oversight will look progressively worse," the group says in a forthcoming memo, "Campaign Messaging Post Barr Letter." But the memo adds: "It is not enough for voters to dislike Donald Trump or think that he is unfit to be President of the United States. ... Voters need to know that Trump’s actions and policies are hurting them personally." A documentary about gerrymandering from Participant Media, "Slay the Dragon," premieres at the Tribeca Film Festival on April 27. We have a sneak peek at the trailer, ahead of Supreme Court oral arguments today on partisan-redistricting cases from Maryland and North Carolina. The film, by directors Barak Goodman and Chris Durrance, follows citizens' groups and everyday people as they fight against "secretive, high-tech gerrymandering" that they see as undermining democracy. 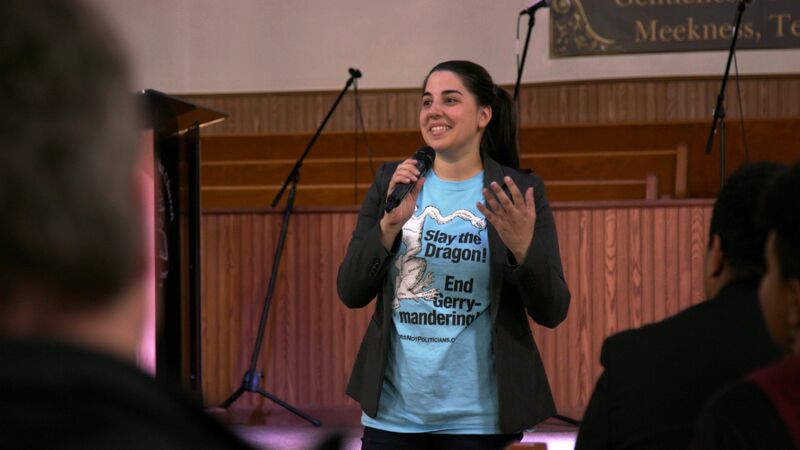 Katie Fahey, pictured above, a Michigander who formed Voters Not Politicians, works in the film "to bring a measure onto the state's ballot to require an independent group —not the legislature — to draw the lines." "Through 48 of the 63 games of the 2019 NCAA tournament, there is just one perfect bracket left across all major online bracket games," entered in the NCAA's Bracket Challenge Game, writes NCAA.com's Daniel Wilco. The bracket "owns the longest streak of correct bracket picks we have ever seen, shattering our reported record of 39 games, which happened in 2017." "For reference, if every game were a coin toss, the odds of predicting 48 in a row are 1 in 281,474,976,710,656." 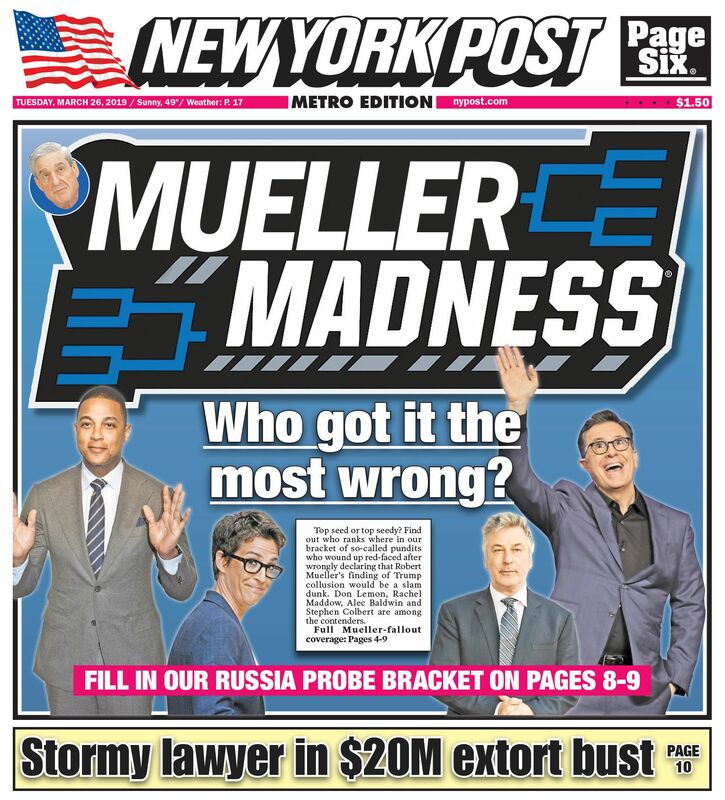 The reaction from Gregg Nigl, who created the record-breaking bracket: "So wait, you’re saying I’m the first person to have ever done this? This is wild. I can't even believe it. I had no idea that this was even happening."